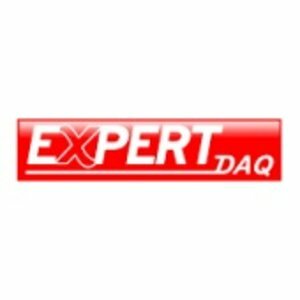 Our ExpertDAQ RS422 / RS485 converters have been developed for professional use in the industry. 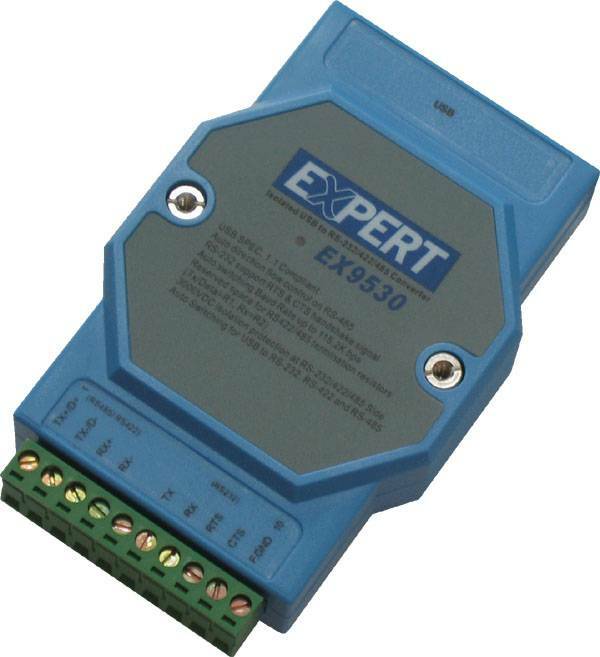 With the RS422 / RS485 to USB Converters you may remote control serial devices via USB. The EX-9530 has a hardware RS232 handshake as well as an isolated RS422 input. 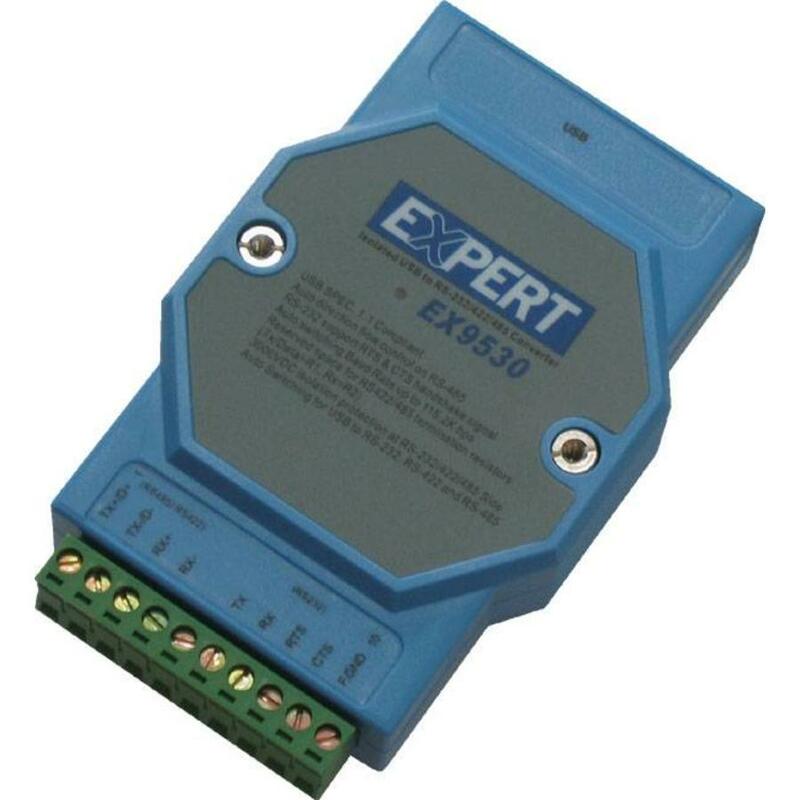 Furthermore the EX-9530 is capable of automatic baud rate switching and automatic recognition of direction of flow.